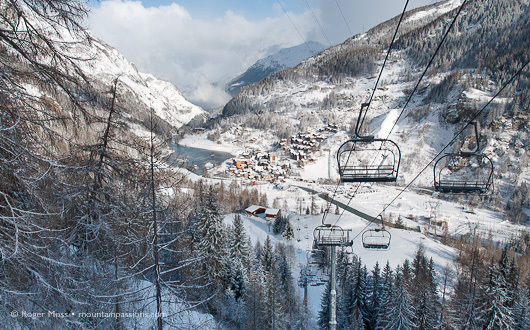 The picturesque village of Les Brevières forms part of the large lift-linked ski area of Tignes Val d’Isère with parts of Les Brevières dating back to the 13th century, but it’s still at a snow-sure altitude of 1550m! 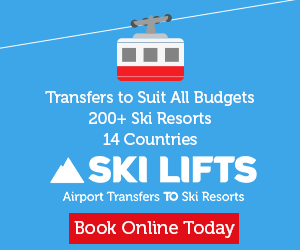 The spacious apartments of the 4* luxury Santa Terra apartments are right in the heart of the lovely village of Tignes Les Brevières, within an easy walk of the gondola into the rest of the Tignes/Val d’Isere ski area. Facilities include a stunning indoor pool with waterfall feature and wellness area, ski rental in the residence, and underground parking (payable). 25% off weeks commencing 14/03, 21/03, 28/03/20. 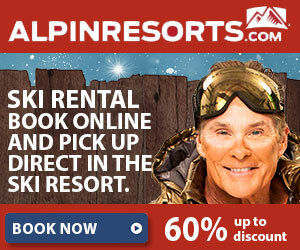 15% off weeks commencing 14/12/19 and 04/01, 11/01, 18/01, 25/01, 01/02, 07/03, 04/04, 11/04/20. 10% off weeks commencing 21/12, 28/12/19, and 08/02, 15/02, 22/02, 29/02/20 all when booked by 31/10/2019. 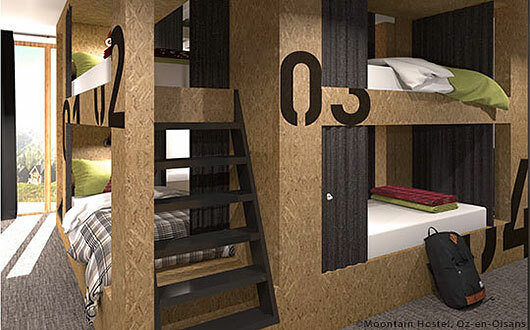 7 nights self-catered in a 2 bedroom apartment from £373pp* (was £482pp for 7 nights) including return Eurotunnel crossing with free FlexiPlus upgrade with Peak Retreats (www.peakretreats.co.uk; 023 9283 9310). *Price based on 5 sharing a 2 bedroom apartment(sleeps up to 6) week commencing 21/03/20. 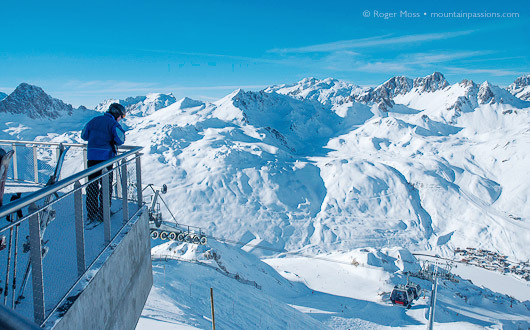 See our Tignes ski resort review. Apart from the usual mountain activities, Le Grand Bornand and Aravis mountain range offer more than 200km of marked mountain bike trails accessible with a special lift pass. The more adventurous can try paragliding or hot air ballooning above the impressive mountain range and valleys. Le Village de Lessy prestige residence is ideally located in the centre of Chinaillon, 6km from the Grand Bornand authentic village. 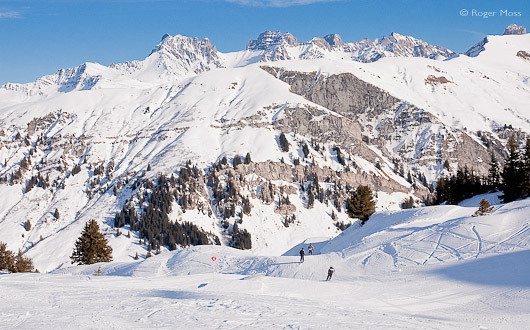 Many apartments enjoy wonderful views of the Aravis mountain range. Facilities include free access to the private indoor pool and wellness area, access to the Ô des Cîmes Spa (treatments payable), free covered parking, and reception lounge with WiFi. 10% one week stays weeks commencing 22/06, 29/06, 06/07, 27/07, 24/08 when booked by 30/04/19 as well as 8 nights for the price of 7 on certain dates (Arrive on Fri 21/6 instead of 22/6 at no extra cost; stay until Sun 1/9 instead of 31/8 at no extra cost). 7 nights self-catered in a 2 bedroom apartment from £112pp* (was £122pp for 7 nights) including standard midweek return ferry crossing with P&O from Dover to Calais. with Peak Retreats (www.peakretreats.co.uk; 023 9283 9310). *Price based on 5 sharing a 2 bedroom apartment (sleeps up to 6) week commencing 22/06/19. The old stone farming village of Saint-Martin-de-Belleville is in a quiet location full of character, and has a chic atmosphere with a good variety of bars and restaurants away from the madding crowds. 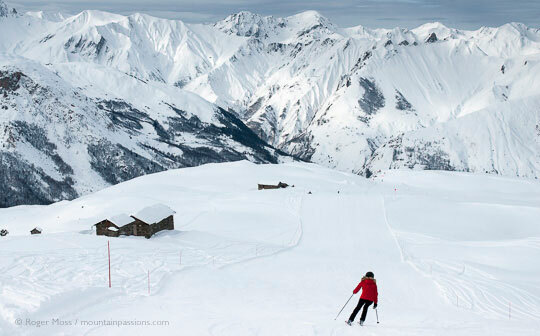 Saint-Martin-de-Belleville is an ideal base for quick access to the largest ski area in the world and its 600km of runs of Les 3 Vallées. Stay in the beautiful 4* luxury Chalet Rose conveniently situated just 100m and over the road from the gondola linking to the 3 Valleys, and from the ski school meeting point. With five bedrooms and sleeping up to 14 people the facilities include outdoor Jacuzzi for up to 6 people; sauna; ski room; utility room; home cinema with stock of 600 films; pool table; board games, table tennis; 120m2 heated garage; WiFi throughout. 10% off the 2019/20 season when booked by 30/09/19. 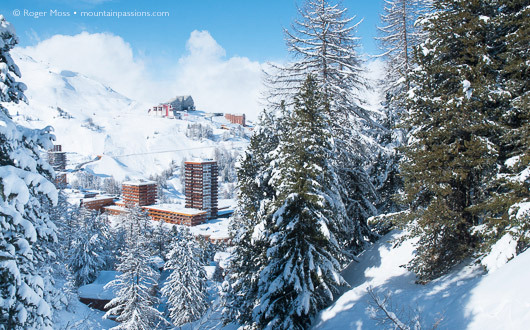 7 nights self-catered in the 5 bedroom chalet is £518pp* including return Eurotunnel crossing with free FlexiPlus upgrade for 3 vehicles with Peak Retreats (www.peakretreats.co.uk; 023 9283 9310). *Price based on 14 sharing the 5 bedroom Chalet Rose (sleeps up to 14) week commencing 04/01/20. Bordered to the south by the Isère river and to the north by the Italian border, Sainte Foy makes a great base for mountain biking, river rafting, rock climbing and hiking with plenty footpaths close to the Vanoise national park. 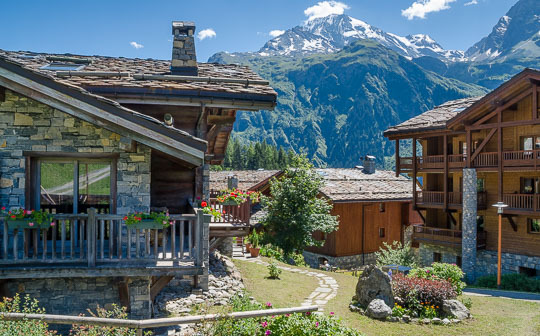 Le Ruitor in Sainte Foy is a 4* residence, perfectly located in a quiet neighbourhood and offering quite superb views of the valley and resort. Facilities include private indoor pool with sauna, Turkish baths and fitness room, the Ô des Cîmes Spa Centre (payable, in residence Les Fermes de Sainte Foy), WiFi, and underground parking (limited 1 space per apartment complimentary). Save 10% weeks commencing 29/06, 06/07, 13/07, 20/07, 03/08, 17/08, 24/08/19 when booked by 30/04/19. 7 nights self-catered in a 2 bedroom apartment is £98pp* including standard midweek return ferry crossing with Peak Retreats (www.peakretreats.co.uk; 023 9283 9310). 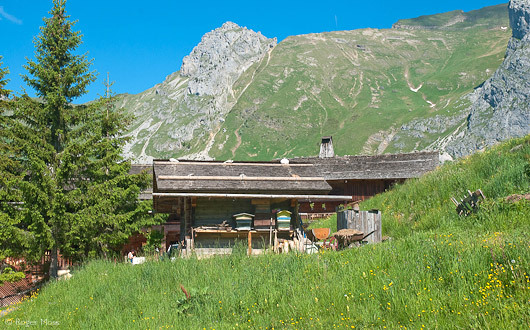 See our blog features Summer walking to the Alpine village of Le Monal from Sainte Foy and 5 great reasons to spend your summer holiday in the mountains.